National adoption event at Petsmart! 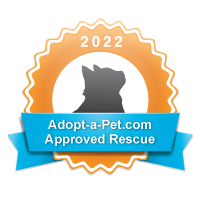 You are here: Home - National adoption event at Petsmart! 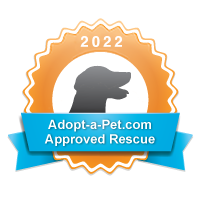 It is National Adoption Event on Saturday, Feb 23 from 10-2 pm at Petsmart in Oceanside. We have kitties that will be there!! 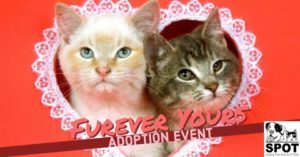 Come out and meet your next furry loved one!! Adoption fees include spay/neuter, 1st round of vaccines, deworming, FIV/Felv tested, & microchip. Fill out an application beforehand to get pre-approved.